Persona 5 launched 2 years ago and was a massive success. 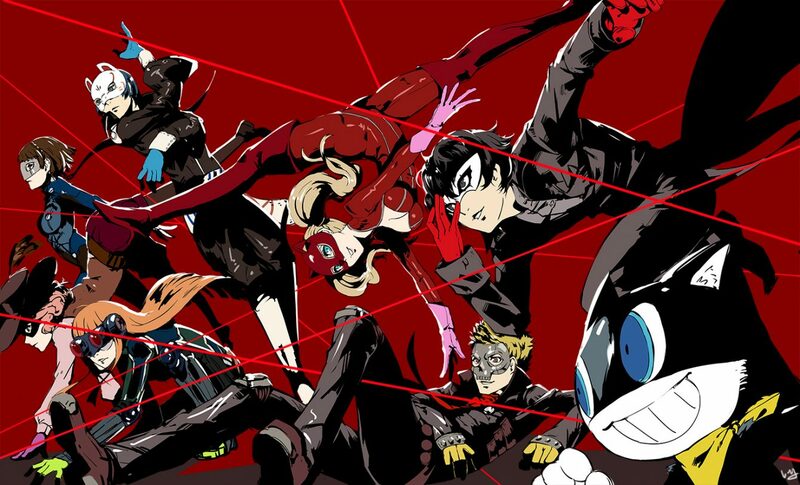 In a translation by way of Persona Central, an interview with Atlus’ console games director Naoto Hiraoka has revealed that Persona 5 has shipped 2.4 million copies worldwide. More Person 5 news is on the way with an announcement scheduled for April 25th, Joker coming to Super Smash Bros. Ultimate, and Persona 5 The Royale confirmed. Persona 5 is now available PS4.